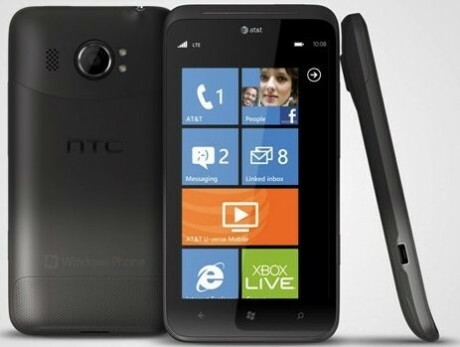 AT&T, Microsoft, and HTC today announced the Titan II, a new Windows Phone device that has Long Term Evolution on board. The Titan II has a 4.7-inch display, dual-core 1.5GHz processors, a 16-megapixel main camera, and a 1.3-megapixel user-facing camera. It has dual-LED flashes and can record video in 720p HD. The device will become available later this year.